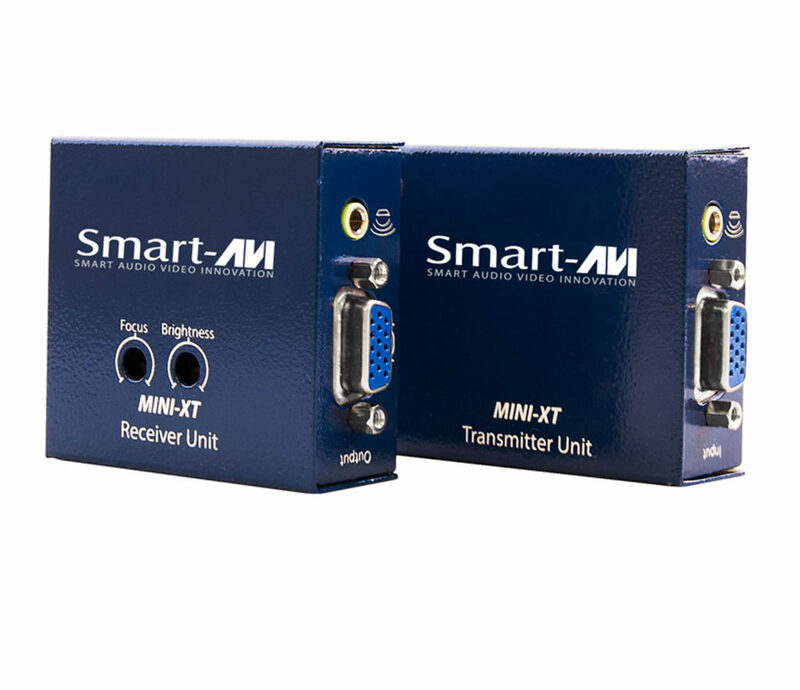 SmartAVI's Mini-XT extender is an affordable and reliable solution to extend VGA video signals with audio over a single Cat5e/6 cable up to 1,000 feet. 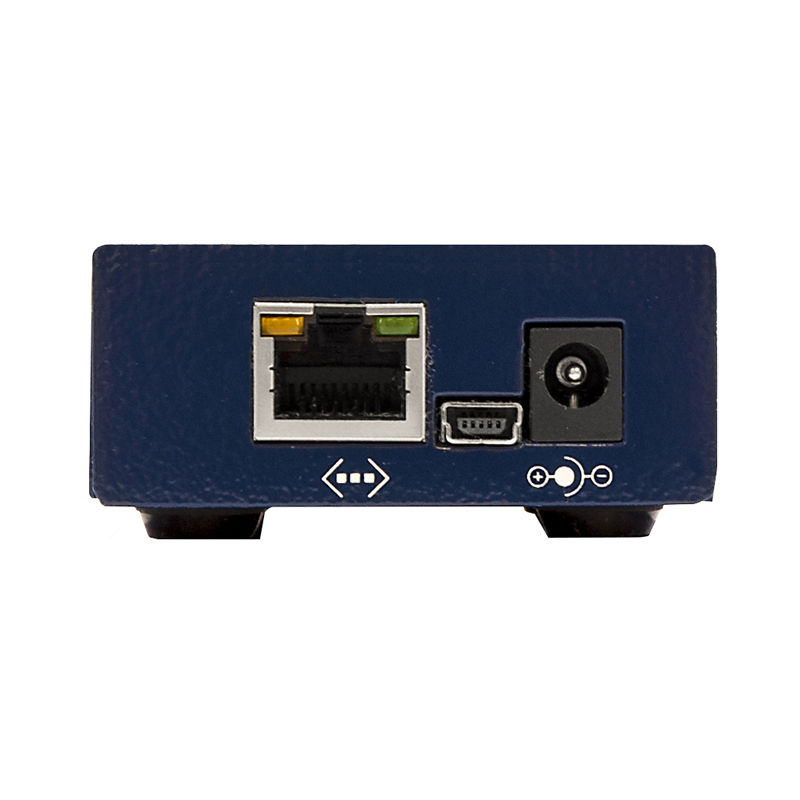 Powerful, Compact VGA Extension Solution Users often find the short distances covered by VGA cables to be limiting, and the Mini-XT offers an easy-to-implement workaround to those distance barriers using an inexpensive Cat5e/6 cable. Capable of powerful 1080p (1920x1080) HD video and stereo audio extension up to 1000 feet away, the Mini-XT offers perfect quality performance even at extended ranges. 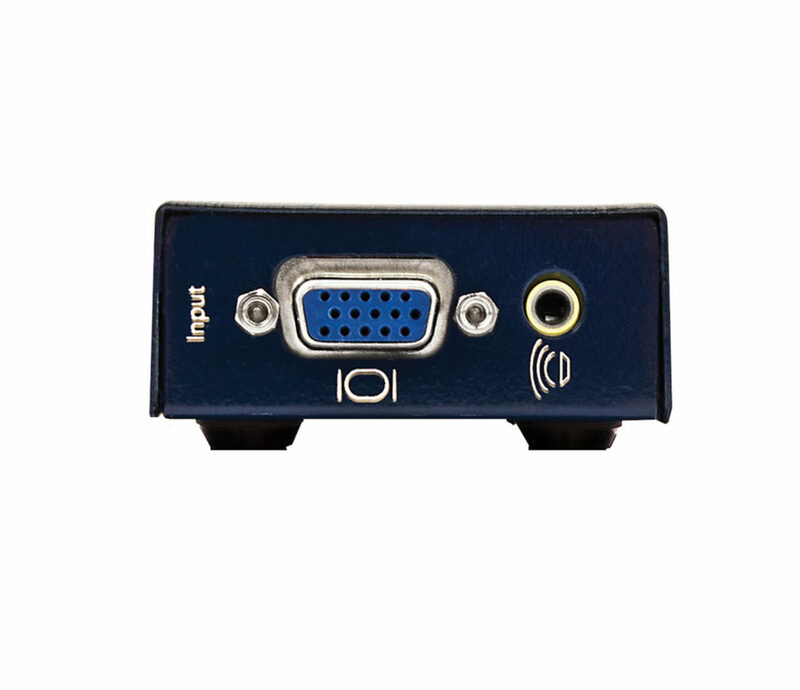 An Intuitive Fit in Any AV Environment The Mini-XT is a plug-and-play solution, easily installed into any AV set-up by users of any technical skill level. Also, the device has adjustable brightness and focus attenuation dials, which give users better control over the video quality. A great addition to airports, entertainment venues, retail spaces, hospitals, schools, and more, the Mini-XT's economical CAT5 extension is perfect for cost-conscious AV integrators. Both the transmitter and receiver units require power to operate, and the transmitter can be conveniently powered via USB connection, as well.